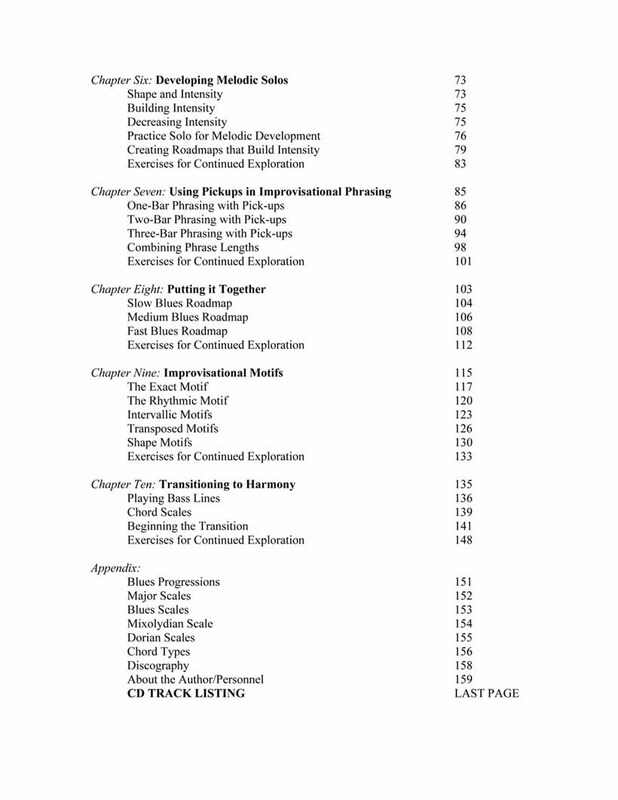 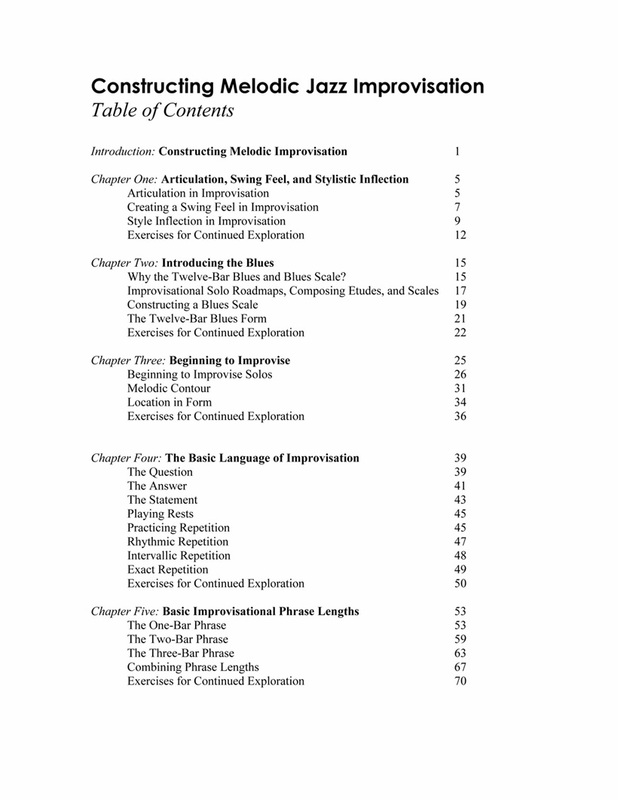 Constructing Melodic Jazz Improvisation contains detailed explanations and analysis of the creative and improvisational techniques musicians use for style, phrasing, solo development, and motivic improvisation in an easy to follow step-by-step format. 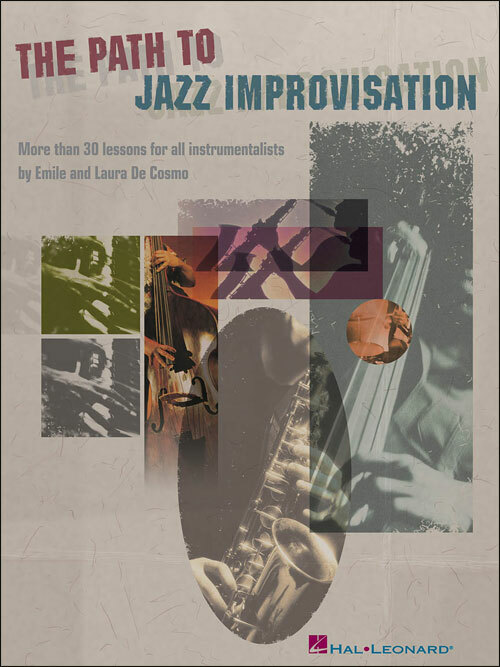 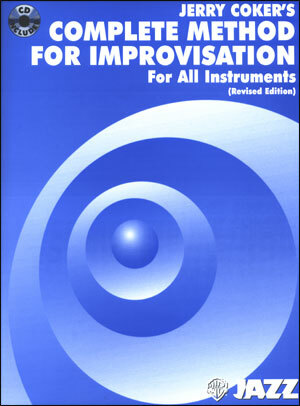 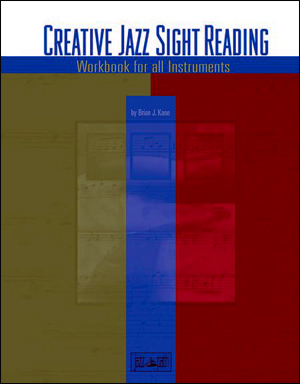 Ten progressively difficult chapters, containing dozens of improvisational exercises, explore jazz improvisation from creative, melodic and technical perspectives. 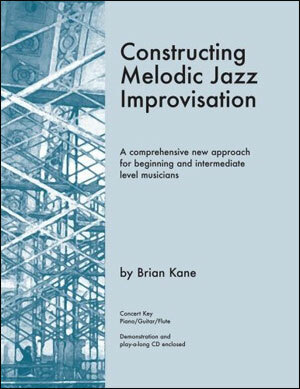 The book is designed to meet all of the national standards and frameworks for music education and is a comprehensive improvisational curriculum for both individuals and classes. 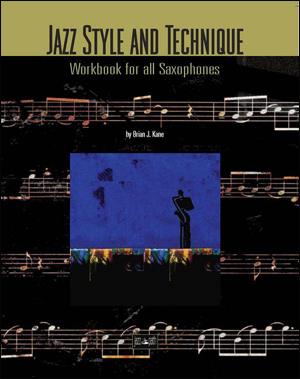 The book includes a 52 track play-a-long and demonstration CD featuring Paul Schmeling (Piano), Whit Browne (Bass), James Lattini (Drums), Jeff Galindo (Trombone), Daniel Ian Smith (Alto Sax), Trent Autin (Trumpet), and Brian Kane (Tenor Sax). 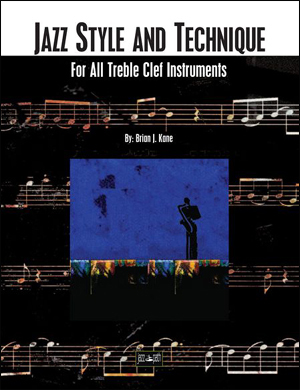 The book is available in Concert Key, Bass Clef, E Flat, and B Flat editions.